When things go wrong for no reason…. must be that ol’ devil snafu!! right Looks like a jailbreak! 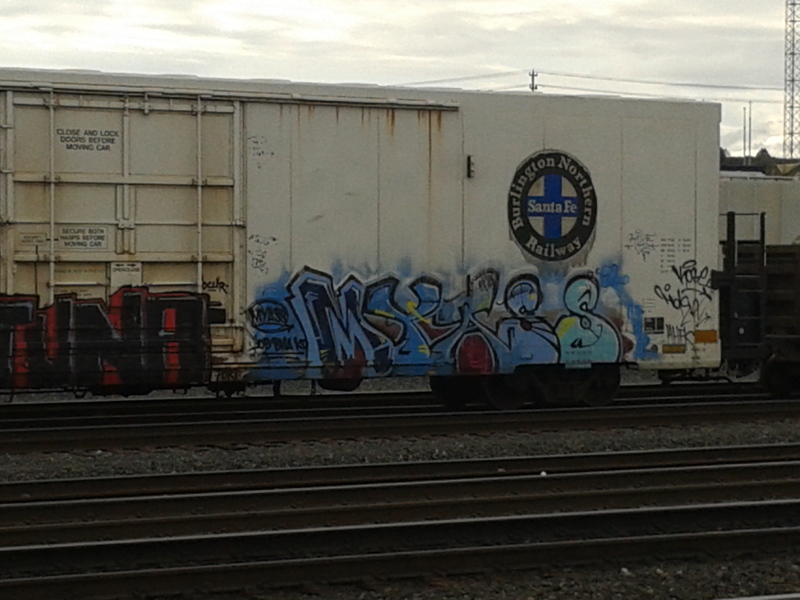 I think this is a tribute by Jerms to Crook 4 Lyfe. I think the halo means deceased. R.I.P.! 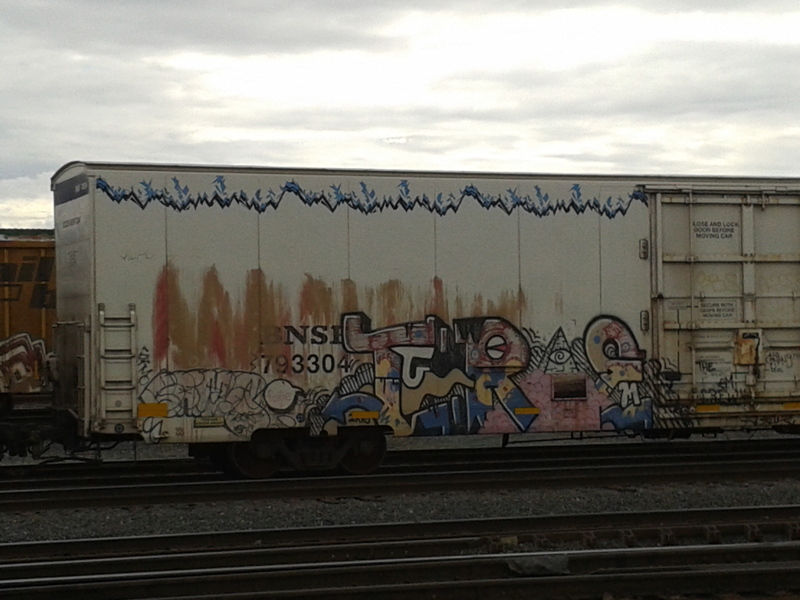 “a rusting Picasso” – modern art! Take a gander at that! Not exactly Picasso… something new!